ePaper Catalog Blog: Sixty-Year-Old in the Bath! 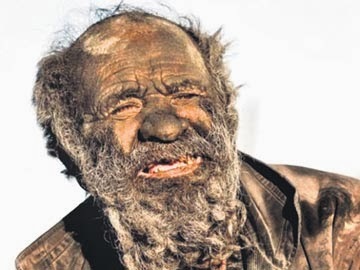 Eighty years of age .. Uravatala pit is like a tomb .. Sixty years is not in the bath .. Arms, legs do not CLEANLINESS as washing .. Pogatagutadu endabettukuni animal feces .. Decomposing porcupine eat meat .. But, still, for the accompanying tanako anticipated. Amo Haji village in the south of Iran to be Dez. Palavutanane ailments caused by his fear of water to be cleaned. , he was twenty years old I had become a dream of the problems that the villagers. However, Haji mad friend Jake, and all that! Because .. Everyone speaks well.